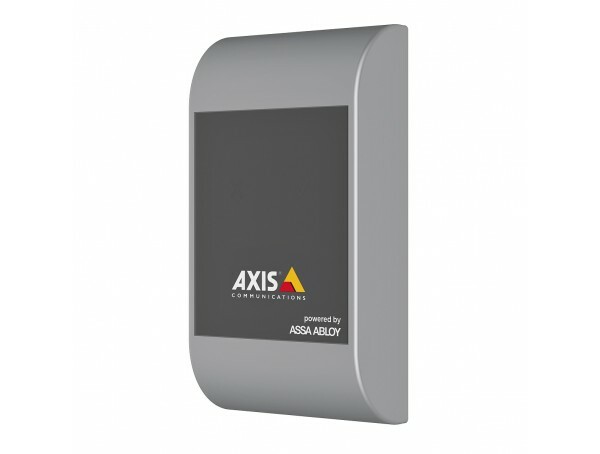 AXIS A4010-E Reader is a generic touch-free reader without keypad and 2 LED feedback. 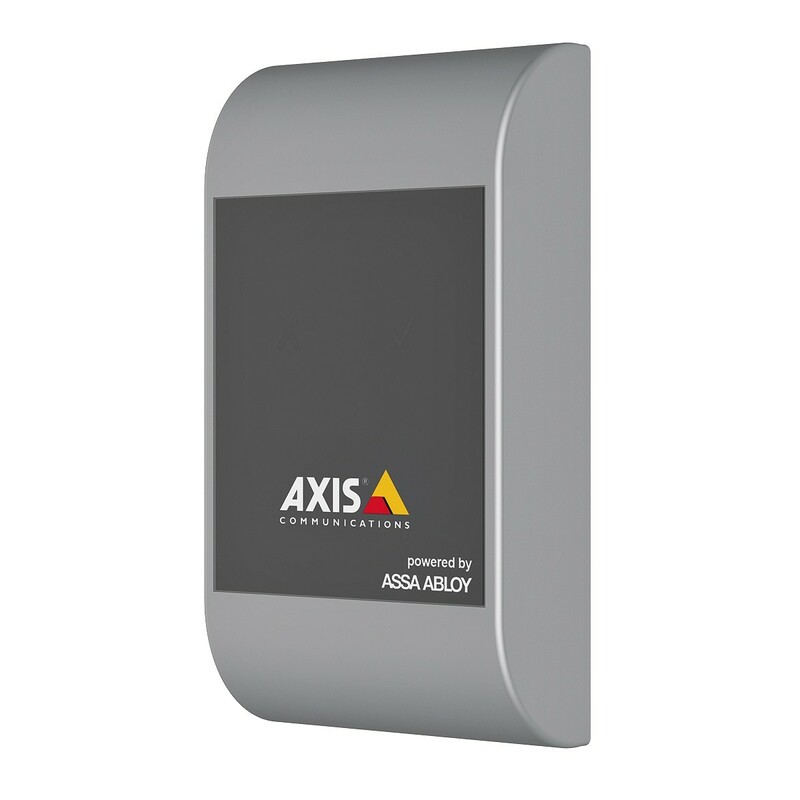 It is a perfect match to the Network Door Controler A1001. The reader has a small form factor, intended for both indoor and outdoor use. It uses RS485 OSDP communication and supports most smart card formats with 13.56 MHz. This reader is a Mark II for 0946-001 with same functionality but no visible differences.